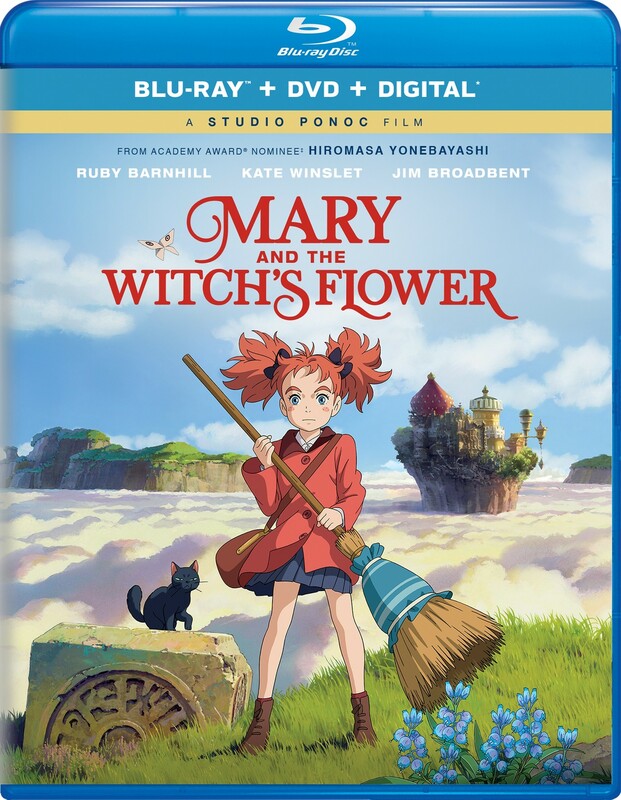 From Academy Award nominee Hiromasa Yonebayashi, director of When Marnie Was There and key animator on Spirited Away, comes a dazzling new adventure about a young girl who discovers a flower that grants her magical powers — but only for one night. 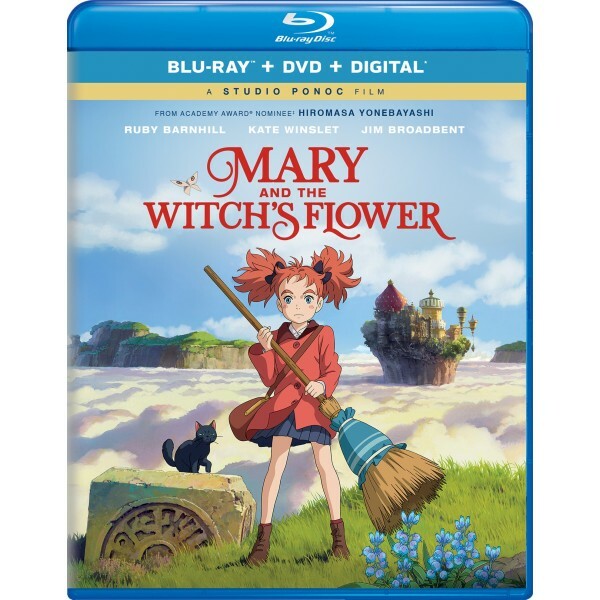 Mary is an ordinary young girl stuck in the country with her Great-Aunt Charlotte when she discovers an old broomstick and the strange flower that blossoms only once every seven years. Suddenly, Mary finds herself whisked away to Endor College — a school of magic run by Madam Mumblechook and the brilliant Doctor Dee. But the school is not all that it seems, and when Mary tells a lie, she must risk her life to try to set things right.